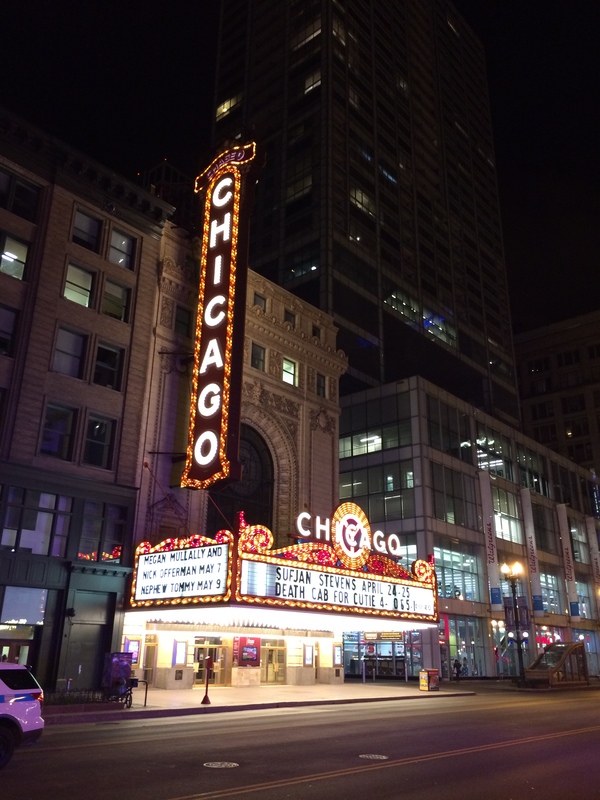 The Annals of American Geographers annual conference this year was in Chicago, and as usual, was a hectic 5 days of sessions, networking, partying and pontificating. The ante seemed particularly high this year, there was a heightened sense of a complex mix of emotional states; excitement (perhaps a symptom of being in such a great city), enjoyment (plenty of people seemed to have beaming smiles), anger (name-calling was heard), insecurity (lots of discussions about academic precarity) and exhaustion (no-one I spoke to seemed well-rested). I targeted a route through the sessions that was focused on my current and future research plans, namely critical urbanism, activism and subversion, and so I found myself gravitating to sessions with ‘neoliberalism’, ‘activism’, ‘urban justice’ and ‘subversion’ in the title. Some were fantastic, others less so, but that is an inevitable consequence of the AAG’s policy of excepting all abstracts. One of the major themes though that I took home was that critical urban theoretical discussions are slightly laboured, a bit tail-chasing, and while important to provide a conceptual framework for activism, still seems not as connected to ‘on the ground’ experience, marginality and radical politics as it could be. This, as you can imagine, proved to be fairly spicy. But Bob’s point was that urban theoretical discussions are negating the work of activists and younger scholars. Being a younger scholar myself who is being drawn more and more into activism, I found myself nodding away with too much alacrity. Last #AAG2015 session. I love this statement from Michele Lancione: "I'm not looking for data, I'm looking for a relationship"
So for me, the AAG was a mixed bag. Frustration at the sometimes tail-chasing nature of ‘high’ urban theory, but excitement at how we can disrupt this process by ‘kicking the tyres’ of theory, testing them experientially. It’s given me plenty of ideas and hopefully, the will to follow them through. Categories: AAG, Human Geography, Urban Geography | Permalink.